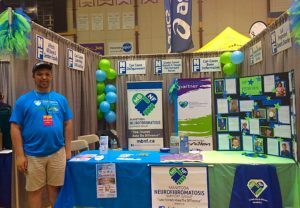 MBNF will be set up at the Manitoba Marathon EXPO on June 16th and 17th. 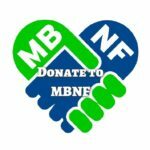 The Marathon’s Charity Partner program has changed, but MBNF has the full support of the MB Marathon staff to carry on running for NF and support our cause. We will be CHEERING from the same location as last year. If you want to CHEER, RUN or DONATE to our cause, we would appreciate your support! Email tracy@mbnf.ca to CHEER or RUN and click the DONATE button below to PLEDGE a runner you know!